Oz Oil Soothit Cream contains added lavender oil to enhance the soothing effect of the tea tree. Presented as a 'liquid cream' to offer a longer residual action. 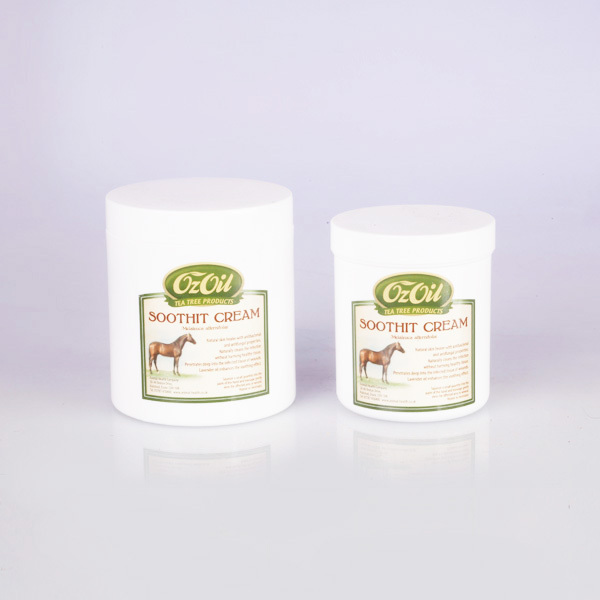 There are currently no questions for Oz Oil Soothit Cream for Horses - be the first to ask one!